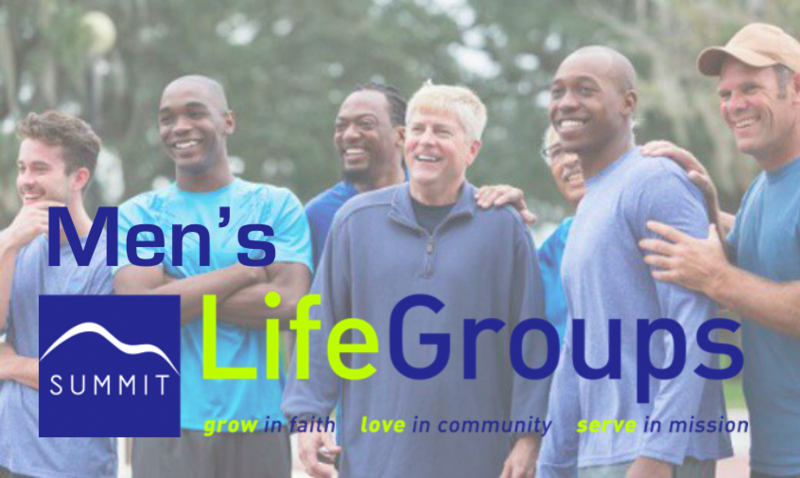 The Men’s Ministry seeks to equip men to discover who they are, to focus on God’s role in their lives, and to “Do Life” in the company of one another. We’re starting a new season for Men at Summit. Summit is re-energizing its commitment to Life Groups, and the Men’s Ministry is excited to be part of this. Will you be a part of it? The dates below are BOOKED & are on Saturday mornings starting at 8:00am & finished by 9:30am. We will be meeting in the garage at the Church Property. Food & coffee will be included. Topics will be based on videos and studies found on the new church-wide-accessed RightNow Media website. Guest Speakers & personal sharing from some of the Men who attend are also part of the planning. Our goal is to: Grow in Faith. Love in Community. Serve in Mission. We’re also looking for help in set up and preparation of the food for these mornings. Please put these dates in your calendar and RSVP Duane at men@summitcommunity.ca to let us know you are coming and if you can help on serve one of these mornings. For more information email: men@summitcommunity.ca or check out the Events page.